The official website of The Names, the band from Brussels, Belgium with news, discography, live gigs, downloads, shop and more. Sign up to our mailing list to receive Names news in your email inbox. 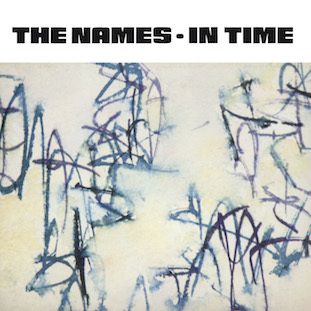 Post punk cult band The Names started in the winter of 1977-1978 as The Passengers, gathering immediate attention on the Brussels scene and from the local press. In 1979, after a series of successful gigs and a crucial step by playing as opening act for Magazine, they recorded a first E.P. (« Spectators Of Life ») that attracted the interest of Manchester’s prominent label Factory Records. Their first mancunian studio sessions (at Stockport’s Strawberry Studio) was the single “Nightshift” / “I Wish I Could Speak Your Language (fac 29). Getting enthusiastic reviews in the UK and abroad, it marked the start of a long and fruitful collaboration with producer Martin Hannett. The album “Swimming” and more singles (the hit “Calcutta” and “The Astronaut”) followed. 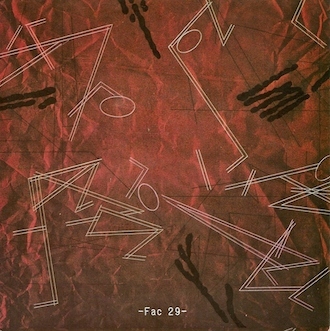 With this recordings and high impact stage performances, The Names achieved the status of cult band of the post punk scene. LTM Recordings re-releasing their Factory, Factory Benelux and Disques du Crépuscule’s sessions on different albums (“Swimming + singles”, “Spectators Of Life”, among others). After reuniting for the hugely successful Factory Night in December of 2007, the Brussels based band has since then released a live-music DVD (“Nighshift”, on LTM) and a new CD album entitled “Monsters Next Door” (on Str8line Records). 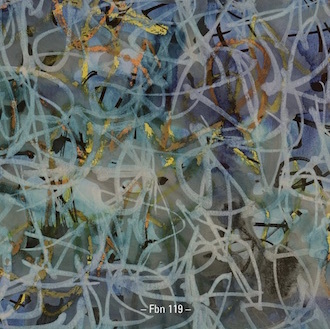 The Names have been featured on many compilations, including “Zero”, the best of Martin Hannett album, and Warner’s Factory Records box set “Communications 1978-1992”. 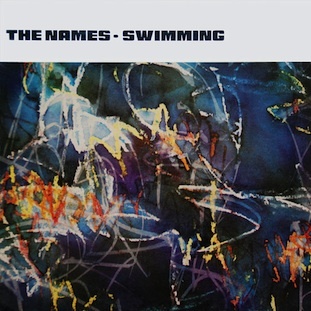 After re-releasing a double vinyl album of “Swimming” with the until then unreleased John Peel Sessions The Names recorded in the early 1980’s, LTM also proposed (in 2014) a collection of rare Names recordings (“In Time”). In May of 2015, the band released Stranger than You (16 new songs on Cd and double vinyl album) on Factory Benelux. 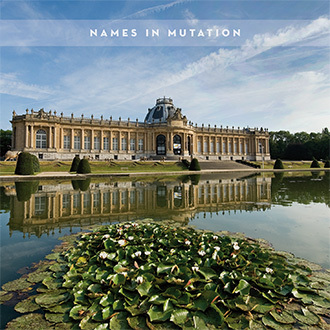 And in May of 2016) an archive CD was released with very rare recordings (Names in Mutation, on Les Disques du Crépuscule). The Names’ new stage act offers spectacularly powerful and emotion-driven versions of their Factory-era songs, laced with a few tracks from their more recent recordings. The Names’ line up features original members of the band Michel Sordinia (vocals and bass guitar) and Marc Deprez (guitars), with Laurent Loddewijckx on drums, Vincent Lesceux on bass, and Julien Van Aerschot on keyboards.